Playdead confirms both LIMBO and INISDE are making their Nintendo Switch debut, worldwide, next Thursday, June 28th. Both titles from the enigmatic, secretive Danish developer are among the most critically acclaimed indie games of the last decade. 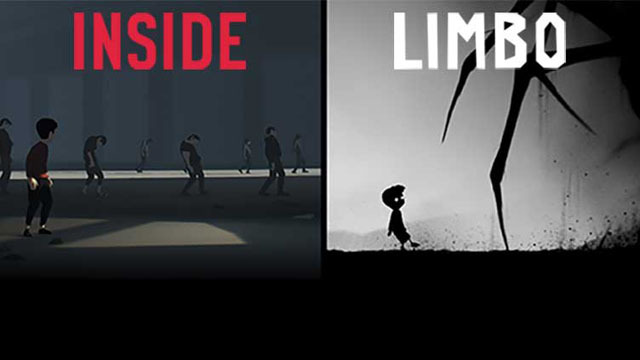 While no pricing has been confirmed by Playdead, going by their current pricing on other platforms, LIMBO will run for regional equivalents of $9.99 USD and INSIDE at $19.99 USD. The commonality that unites LIMBO and INSIDE is their subdued art style, puzzle platforming, and dark atmospherics. Both games see you play as a small boy on the run trying to avoid a gruesome death at every turn, though the circumstances behind your travels differ. To give away the motivations of each game’s protagonists would be spoilers if you have yet to discover their unnerving charms for the first time.